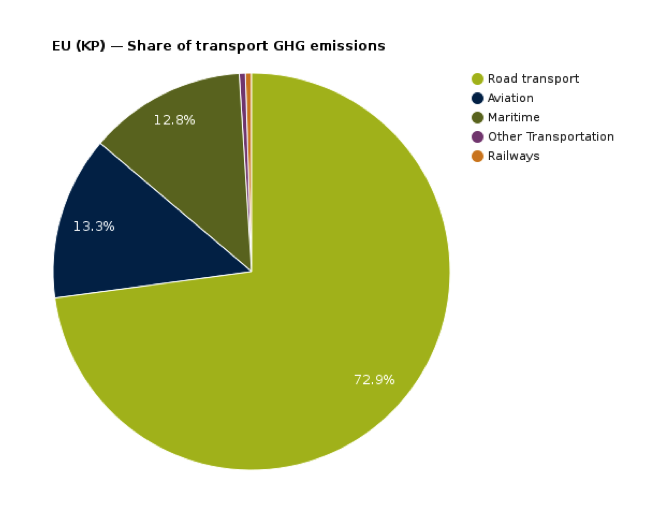 IMHO it would be the best to move the transport sector into the ETS realm via emission allowances for fuel. Is this somehow considered? Or is there no chance of seeing this happening? 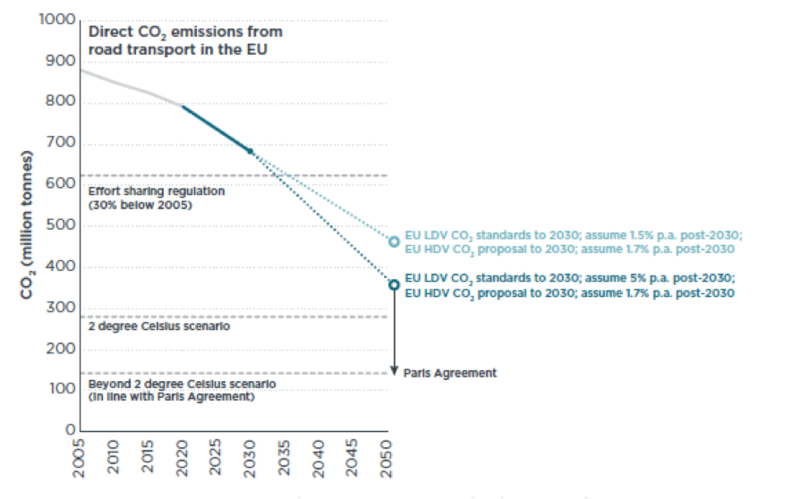 “The EU must avoid replacing the fuel dependency with a battery dependency.” This is silly, sorry. Fuel is a consumable. If you run out, your vehicles stop, like the Panzers in the Battle of the Bulge. The analogy is with electricity: but with diverse sources of prime energy, the “running out of electricity” scenario is far-fetched. A car battery is a capital good, like a wind turbine. Once the manufacturer has sold it, it has no further leverage on the battery’s or turbine’s use. We do want a world in which we are dependent on batteries for mobility, as with computer chips for communication. And there’s little harm in it. Competing businesses can make as many of either as we need.